Barmouth is on the west coast of North Wales and lies between the mountains and the sea on the mouth of the River Mawddach which is a fisherman’s paradise. Locally there are good locations to beach fish for Mackerel, Flattie, Whiting and Bass. The outer breakwater and the harbour walls being popular with visitors and locals alike. 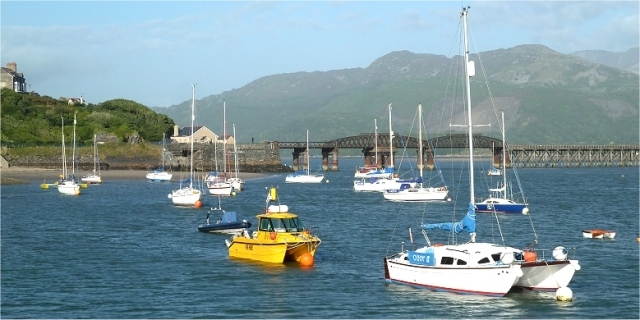 Another option is to take the Barmouth Fishing and Pleasure Boat Trips from Barmouth Harbour. For bookings please contact the well stocked tackle shop Viking Fishing in Barmouth High Street. Phone 01341 281821.Viking Charter Fishing and Pleasure Trips on the Viking Princess.